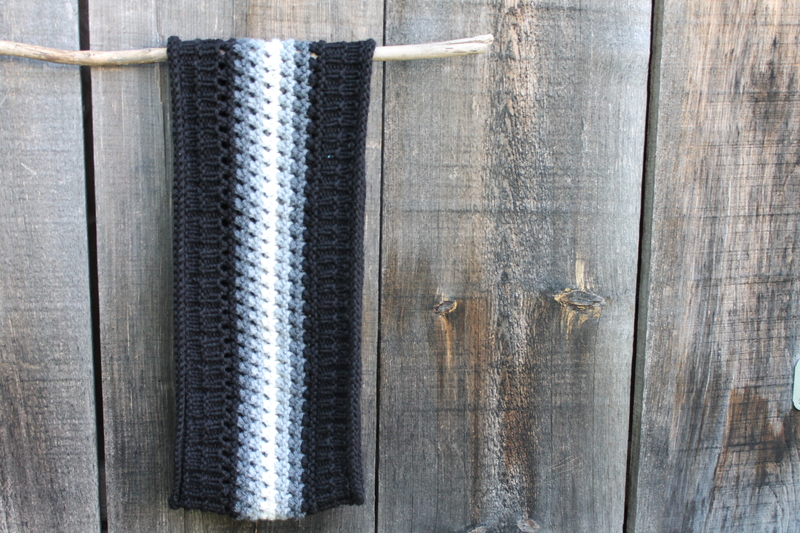 I am very happy to announce the release of the pattern for the Timan Ridge Cowl! 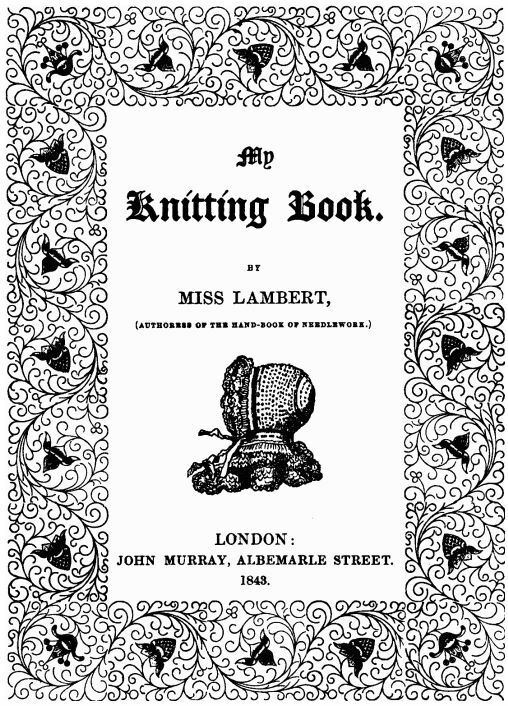 The cowl was inspired by the patterns for Siberian Cuffs that can be found in Miss Lambert’s My Knitting Book (First Series, 1843) as well as several other knitting manuals that were published in the early to mid Victorian era. I hope you try the pattern and enjoy bringing a 172-year-old concept forward to the present and breathing new life into an old knitting concept. The pattern has been reviewed and tech edited by the wonderful Polly at Butterscotch Press. Timan Ridge available on Ravelry for a discounted price of $1.00 until midnight on Sunday, August 16 (Eastern Standard Time) after which it will be $4. 00. There is no coupon code and the discount will be applied automatically during checkout. 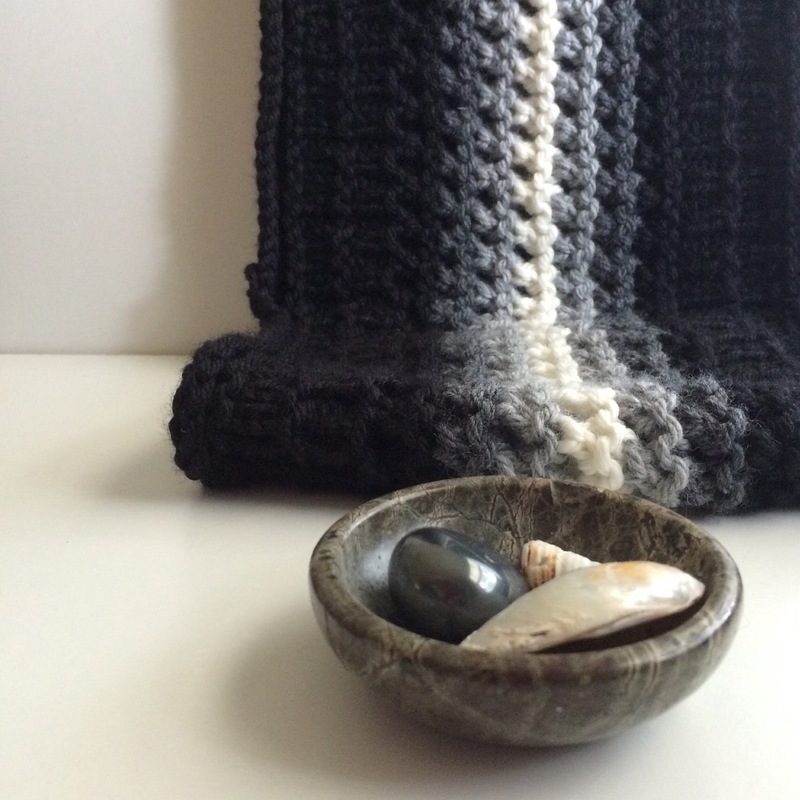 Next > Project 9 – Knitted Cuffs, Shell Pattern, Take Two!